Huge Savings Item! 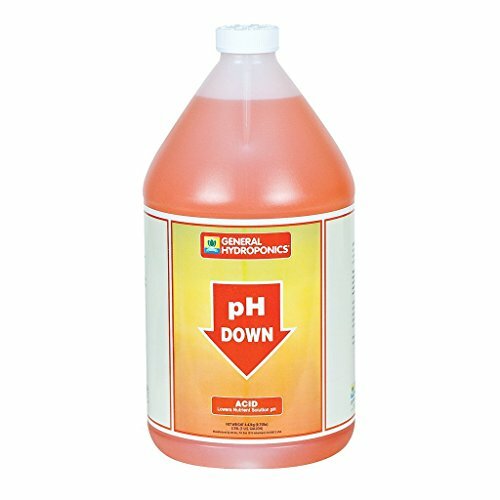 Save 19% on the General Hydroponics pH Down Liquid Fertilizer, 1-Gallon by General Hydroponics at Black Ant King Plus. MPN: Ph Down Gallon. Hurry! Limited time offer. Offer valid only while supplies last. The Acid formulation uses food grade Phosphoric acid to lower the pH to the proper level. This powdered acid formula is easy to handle and ship.